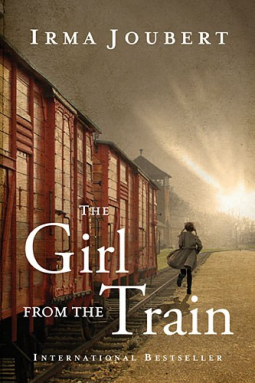 In the most turbulent decade of our nation’s history, four Southern women—destinies forged by birth, hearts steeled by war—face near impossible choices on their journeys in life . . . and in love. Savannah Darby would do almost anything to revisit her family home. So when new owner, Aidan Bedford, a Boston attorney and former Union soldier, seeks to redecorate the house for his fiancée, Savannah jumps at the opportunity. But the clock is ticking. 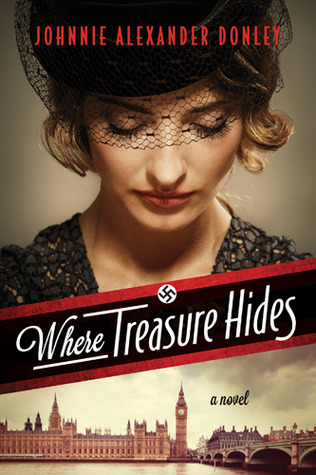 Can she find the box her father supposedly hid there during the war before her assignment is completed? And before she sees yet another battle lost on the home front. This time, one of the heart. When Russell Stark returns to Fort Worth, he’s determined to begin a new life. 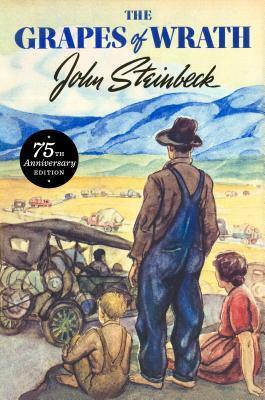 But when he arrives at his mother’s homestead, he discovers she’s very ill, and the woman he loved is still as beautiful and sweet as he remembered. With time running out, Russell must come to terms with both his future and his past. Emily has a secret: She’s in love with one of the freedmen on her family’s plantation. Meanwhile, another man declares his love for her. Emily realizes some things are not as they seem and secrets must be kept in order to keep those she loves safe. The only thing I didn't particularly care for was how quickly one of the characters affection changed from one girl to another. I thought it made him seem less honorable to be thinking about a woman who wasn't his fiance. Otherwise though, the stories were interesting and fun to read! When Jessica learns of Emmie's secret pregnancy, she blackmails her. With the Sioux Wars raging outside the safety of Fort Laramie, Emmie knows she cannot lose Isaac. But will he reject her--and her child--if he learns the truth? MY thoughts: I like that a lot of the secondary characters have more of a voice as the serial continues. The first few books where about Sarah, and now the story has switched to Emmie. 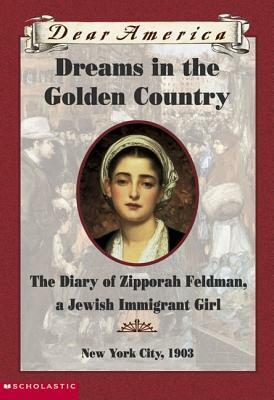 The historical details in this book are interesting and I thought some of the twists in the story were surprising. 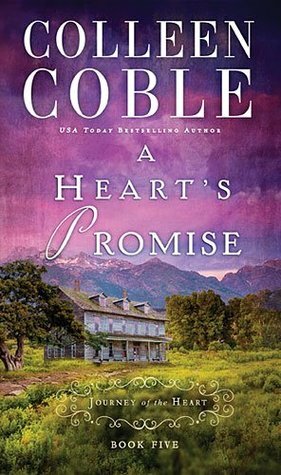 Fans of Colleen Coble will enjoy this serial! A beautiful collection of vegan smoothies from powerhouse blogger The Blender Girl, featuring photographs, flavor boosters, and nutritional add-ons for every recipe. 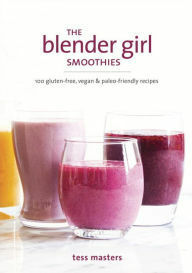 The Blender Girl takes smoothies to the next level in this comprehensive guide, helping you blast your way to good health and blended bliss. These 100 creative and delicious recipes are designed to fit your every need, whether you want to detox, lose a few pounds, get energized, or guard against seasonal colds. Each smoothie has three optional boosters (like chia seeds, ginger, coconut oil, or wheat grass) that allow you to ramp up flavor, nutrient value, or both. Featuring gorgeous photography throughout, a smoothie pantry that demystifies unusual ingredients, icons to identify smoothies that fit your particular dietary needs, and strategies for achieving smoothie success, this accessible handbook makes it fun and easy to find your perfect blend. My thoughts: I have been interested in trying smoothie recipes for some time (since I need inspiration when it comes to making them. I get stuck in a huge rut when it comes to making smoothies. ;)), so I was thrilled to try this cook book out! I love the combination of fruit and veggie smoothies in this book, using a lot of basic ingredients, but also having some fun and unique smoothie ideas. If you love smoothies or would like to try making some, then this cook book would make a wonderful addition to your kitchen. Stop spending a fortune on takeout and bring the delicious flavors of Thai food into your own kitchen. With a tantalizing variety of curries, pad thai, and all your other favorites to try, this book takes the mystery out of Thai food preparation so you can enjoy those fresh and exotic flavors any day of the week. My thoughts: Thai food is something that I haven't had a lot of, since it is hard to get a hold of in a small town. I enjoy it when I do get to eat at a Thai restaurant though! So, I was thrilled to have the chance to review this cook book for Cedar Fort and see if it made making Thai food easy. While I haven't tried a whole lot of the recipes, I think that this book does a wonderful job of taking some of the mystery out of making Thai food. Each recipe has a picture, excellent instructions, and a shopping list to help one make sure you have all the ingredients on hand before embarking on making a recipe. I love that there are common dishes, like Pad Thai, and then a lot of ones I have never heard about. Who is on your list of geeky/ bookish characters? 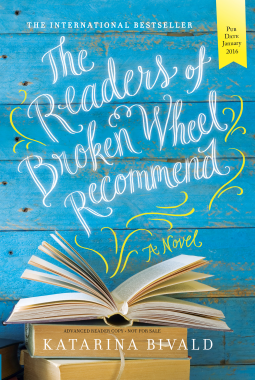 My thoughts: This book is a great summer read! I fell in love with the characters, as they are thrown together again after being apart for so long. I wasn't sure what to expect when I first picked it up, since (I thought) the story could either be cute or fall flat. 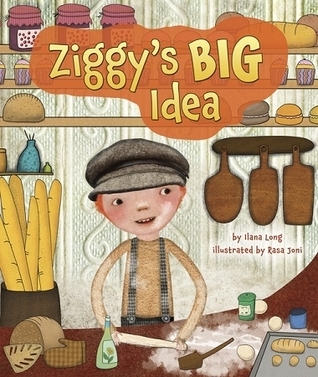 Thankfully, it is adorable and has some surprising depth and character development. I especially liked the flash backs. A healthy guide to detoxing naturally, all year round--no dieting, juice fasting, or calorie counting required--to lose weight, improve digestion, sleep better, and feel great, featuring 100 properly combined recipes for every meal of the day. Most diets and cleanses have all-or-nothing rules that encourage unhealthy cycles of intense restriction followed by inevitable bingeing. In this healthy guide to detoxing naturally, nutritionist and blogger Megan Gilmore shares 100 delicious, properly combined recipes that will leave you feeling satisfied and well nourished while promoting weight loss and improving digestion and sleep. Because the recipes were developed with digestion mechanics in mind, detoxers won’t feel bloated or uncomfortable after eating. 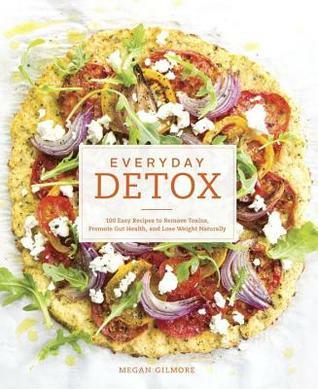 And crowd-pleasing recipes for every meal of the day—such as Banana Coconut Muffins, Chocolate Chia Shake, Broccoli Cheese Soup, Mediterranean Chopped Salad, Skillet Fish Tacos, Cauliflower Flatbread Pizza, and Peppermint Fudge Bars—are packed with all-natural, whole-foods ingredients designed to stave off feelings of deprivation. With helpful information on how to stock your detox-friendly kitchen plus a handy food-combining cheat sheet that demystifies this cutting-edge health principle, Everyday Detox makes it easy to start eating this way today. My thoughts: This cookbook makes eating healthier easy! I love that the recipes include whole foods and are packed with nutritious ingredients. With her ideas on how to stock your kitchen and have food good food handy, this book makes eating better so much easier and more attainable. I like that a lot of the ingredients are easy ones to have on hand and that the recipes are easy to follow. So, whether you consider yourself a good cook or not, eating healthier is easy to do. Some battles we choose; others choose us. There is a lot in life we cannot control--a cancer diagnosis, the choices our children make, a spouse who leaves, disappointments in our career, a broken heart. But in those tragedies, big and small, we still have a choice: lie down and give in or stand up and fight. 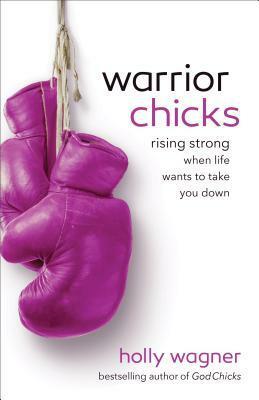 In this inspiring call to arms against victimhood and complacency, Holly Wagner challenges women to enlist as Warrior Chicks. She shows women that they are beautiful just the way they are, they are destined to be overcomers in this life, and that the battle is already won for us. She shares the secrets of being equipped to fight the good fight and do more than just survive. As Holly knows from her experience as a warrior chick battling breast cancer, we aren't living in peacetime. We can choose to be a casualty or a warrior. So what's it going to be? My thoughts: Most of us don't choose battles to take one. I can imagine a lot of us would be happy if life weren't full of them. ;) In Holly Wagner's book, she shows readers the importance of taking on battles (like to fight for our marriage or for being healthy) and how they can make one stronger. I love that she uses a lot of personal experience and stories from the Bible and history to bring home her points. I did think that her writing style was a bit disjointed though, which makes reading the book a bit jarring. Her message is wonderful though, and it is worth reading the book for that reason. Tracy Campbell never wanted to leave Hope Harbor, Oregon, or the idyllic three-generation cranberry farm where she grew up. 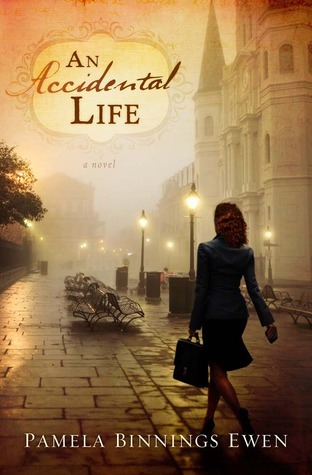 But life–and love–altered her plans. When tragedy strikes and changes her plans yet again, she finds herself back in her hometown with a floundering farm to run and a heartbreaking secret. Romance is not on her agenda. Nor is it on Michael Hunter’s. The visitor from Chicago has daunting secrets of his own. But when Tracy recruits him to help save a struggling charitable organization, the winds of change begin to sweep through Hope Harbor, bringing healing, hope, and love to countless lives–including their own. My thoughts: Fans of Irene Hannon will find this story to be a bit different from the norm. 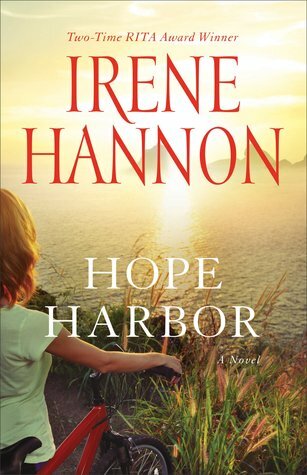 Hope Harbor is nothing like the mysteries she usually writes, but it the sweet story of a young woman trying to save her family's farm and a young man trying to get over his loss. So, while this one if different and not exactly what I expected, it was a still a worth while read. I give it a 4 out of 5 stars. My thoughts: Readers are invited back to A Four of Hearts ranch, this time focusing on Bo Monahan. Those who read the first book will be thrilled to see how life in Wishing Springs, Texas, since many of the characters from the first story have on going stories. I like Bo and Abby, perhaps even more than Tru and Maggie, though they were lovely characters too. 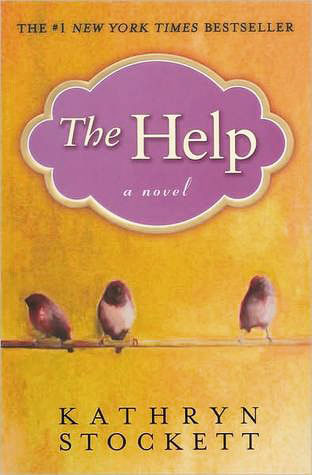 Debra Clopton does a fantastic job at balancing humor and loss, unexpected blessings and learning to forgive. 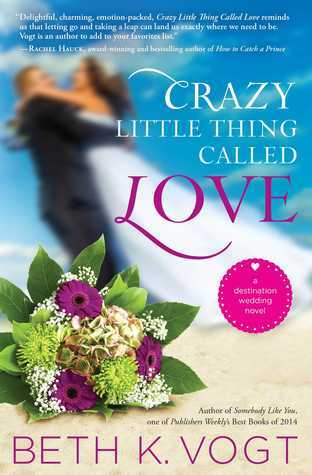 This is a great, chick lit style read! 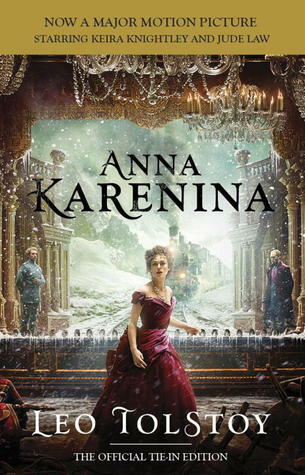 My thoughts: This is an excellent historical novel, full of secrets and mysteries. 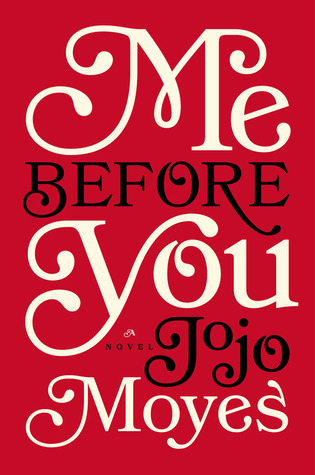 When Kate tries to do what is right for one of her students who is recently orphaned, she is pulled into a debate over who the boy belongs to. When past hurts come to light, Silas, Kate and Anthony must figure out how to move forward. My favorite part about this book is that it has a lot going on, which makes the story far from dull! The characters are well developed and I enjoyed all the secondary characters as well, since I thought they added to the story quite nicely. Camille Iverness can take care of herself. She’s done so since the day her mother abandoned the family and left Camille to run their shabby curiosity shop on Blinkett Street. But when a violent betrayal leaves her injured with no place to hide, Camille has no choice but to accept help from the mysterious stranger who came to her aid. Jonathan Gilchrist never wanted to inherit Kettering Hall. As a second son, he was content working as a village apothecary. 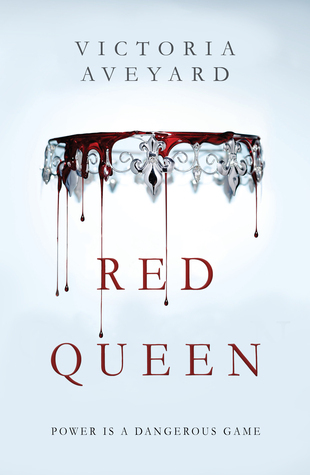 But when his brother’s death made him heir just as his father’s foolish decisions put the estate at risk, only the sale of a priceless possession—a ruby called the Bevoy—can save the family from ruin. But the gem has disappeared. And all trails lead to Iverness Curiosity Shop—and the beautiful shop girl who may or may not be the answer to his questions. Curious circumstance throws them together, and an intricate dance of need and suspicion leads the couple from the seedy backwaters of London to the elite neighborhoods of the wealthy to the lush, green Surrey countryside—all in the pursuit of a blood-red gem that collectors will sacrifice anything to possess. Caught at the intersection of blessings and curses, greed and deceit, two determined souls must unite to protect what they hold dear. But when a passion that shines far brighter than any gem is ignited, each will have to decide how much they are willing to risk for their future, love, and happiness. 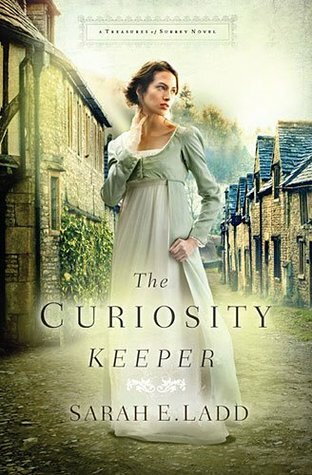 My thoughts: I enjoyed this unique mystery set in the Regency era and centered on a curiosity shop. 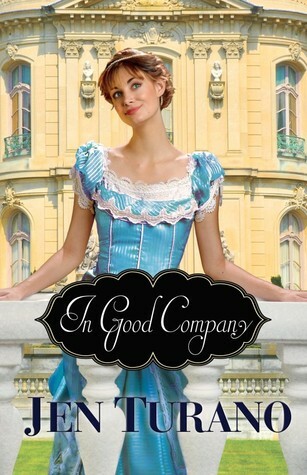 I haven't come across a lot of regency novels that have main characters working in a shop, so this one is a fun read! I enjoyed getting to know the characters, as they seek out the ruby that the Gilchrist family had stolen from them. I hope that Jonathan and Camille will show up in the other books in the series! 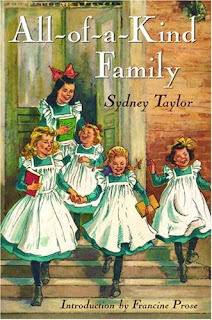 I did find that I didn't enjoy this one quite as much as some of Sarah Ladd's other stories, though it is still a wonderful read full of interesting historical details and characters. 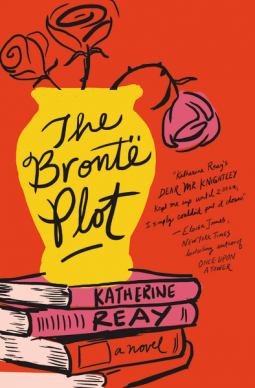 This book is a wonderful summer read! Eighteen-year-old Lucy doesn’t know how she became a ghost, but the more she remembers of her life in Victorian England, the more she wants to forget. Her only hope of changing the mistakes of her past is to enlist the help of a servant named Philip—the one living person who can see her. 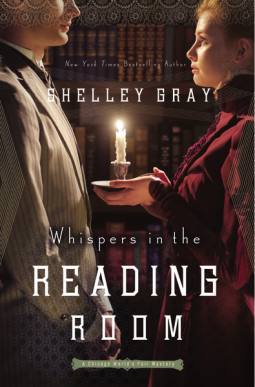 This impossible romance story is filled with delightful period detail and plenty of mystery. My thoughts: I wasn't sure what to expect with this book, but it sounded like it could be an interesting, gothic style story! 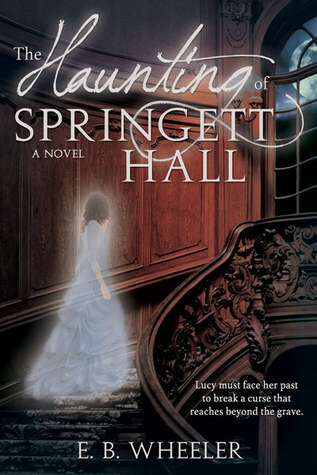 It was a fun mystery, centered around the ghost, Lucy, who keeps waking up in a certain room of Springett Hall and didn't even remember who she was. I thought the author did a great job of portraying what it could be like if one woke up and had to solve the mystery of how one died. Meet a man forced to live in a fast changing and godless society. He faced fears about the future, concern for his safety, and the discouragement of world that seemed to be falling apart at warp speed. Sound familiar? His name was Daniel, and with the power of hope, humility, and wisdom, he not only thrived, he changed an empire while he was at it. Though he lived thousands of years ago, he has a much to teach us today. Even in Babylon, God is in control. For those who know Jesus and understand the full implications of the cross, the resurrection, and the promises of Jesus, everything changes—not only in us, but also in our world. My thoughts: I found this to be a wonderful, easy to get through, non fiction book that shows how pertinent the life of Daniel is today. We are all called to flourish in the environment that God has placed us in, and this books helps to equip people to do just that. This book came along at a good time for me, since we are going through some of Daniel in my Scripture study, so this harmonized well with what we have been discussing in the class. I very much appreciated the author's candor and humor. This is an excellent book for a personal or church library. When her father was murdered, Laurie Coombs sought justice and found it. His murderer now serves two life sentences with no possibility of parole. Yet, despite the swift punishment of the killer, Laurie found herself increasingly full of pain, bitterness, and anger she couldn’t control. After coming to faith, she realized she was being called to seek something infinitely more difficult than justice: forgiveness. 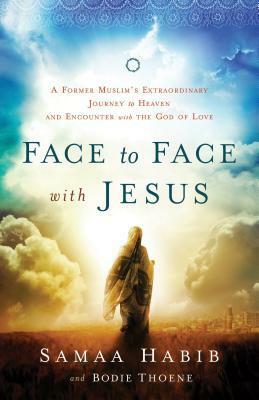 This is an extraordinary true story of grace, mercy, and the redemptive power of God to change lives. 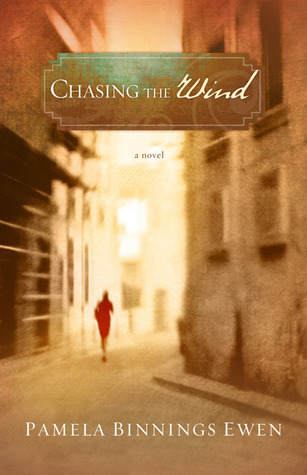 The reader is swept along with Laurie as she undergoes the life-changing transformation of becoming a Christian. As she studies Scripture, seeing God redeeming losses and healing deep wounds time and time again, she starts to understand that her own healing would require her to love her enemy in a real, practical way. Using her incredible correspondence with the man who killed her father, Laurie reveals a compelling journey of transformation, not only in her life, but in the lives of those whom many would call irredeemable. The real story here is not primarily about murder and its fallout, but rather about redemption and how far it can reach. My thoughts: This is an incredible story of God's love and grace, and how freeing forgiveness can be. Laurie's faith called her to do what seemed like the impossible, extend forgiveness to the man who took her father's life. Through their testimony of coming face to face with redemption and it's healing power, Anthony and Laurie have been able to touch the lives of countless people in all walks of life. I thought it was an inspiring, heartbreaking story. Artist Alison Schuyler spends her time working in her family’s renowned art gallery, determined to avoid the curse that has followed the Schuyler clan from the Netherlands to America and back again. She’s certain that true love will only lead to tragedy—that is, until a chance meeting at Waterloo station brings Ian Devlin into her life. Drawn to the bold and compassionate British Army captain, Alison begins to question her fear of love as World War II breaks out, separating the two and drawing each into their own battles. 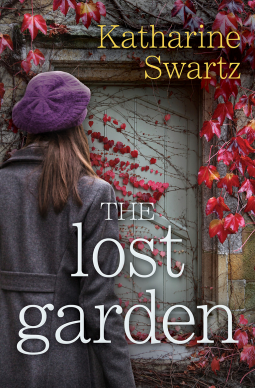 While Ian fights for freedom on the battlefield, Alison works with the Dutch Underground to find a safe haven for Jewish children and priceless pieces of art alike. But safety is a luxury war does not allow. 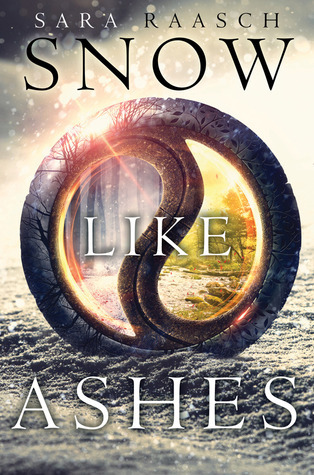 As time, war, and human will struggle to keep them apart, will Alison and Ian have the faith to fight for their love, or is it their fate to be separated forever? My thoughts: What would happen if you lost all your memories, which in turn, lead to your secrets being exposed? When Louisa Copeland hits her head, she wakes up convinced that she is the author Jazz Sweet. Or, is she Jazz Sweet? As she tries to figure out who she really is and what to do about the people surrounding her who are suppose to be her family, Louisa/Jazz's secrets start coming out. 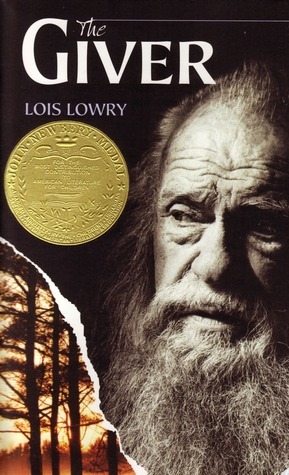 I loved this story! It is a fun, interesting one that makes readers think. I love that Collin finds his wife's journals, which leads him to discover a whole new side to his wife that he never knew. 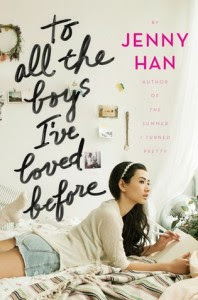 The romance is sweet and I enjoyed the character development. Two thumbs up! From James Beard Award winner Hugh Acheson comes a seasonal cookbook of 200 recipes designed to make the most of your farmers' market bounty, your CSA box, or your grocery produce aisle. 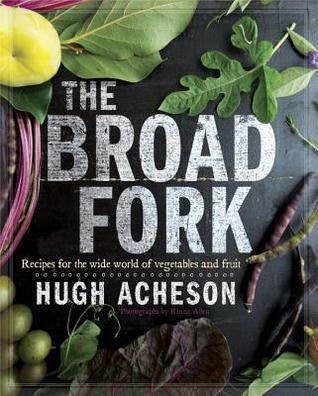 In The Broad Fork, Hugh narrates the four seasons of produce, inspired by the most-asked question at the market: "What the hell do I do with kohlrabi?" And so here are 50 ingredients--from kohlrabi to carrots, beets to Brussels sprouts--demystified or reintroduced to us through 200 recipes: three quick hits to get us excited and one more elaborate dish. For apples in the fall there's apple butter; snapper ceviche with apple and lime; and pork tenderloin and roasted apple. In the summer, Hugh explores uses for berries, offering recipes for blackberry vinegar, pickled blueberries, and raspberry cobbler with drop biscuits. Beautifully written, this book brings fresh produce to the center of your plate. It's what both your doctor and your grocery bill have been telling you to do, and Hugh gives us the knowledge and the inspiration to wrap ourselves around produce in new ways. My thoughts: This book came at the perfect time for us! We have a lot of vegetables (and fruits) coming out of our garden right now, so I am loving the chance to try some new recipes. I love that this book has both common vegetables and some uncommon ones, since we grow some different varieties. I like that most of the recipes are easier to make, and call for a lot of basic ingredients. I'm the kind of cook who doesn't plan a menu ahead, so it is nice to have recipes that don't require a lot of planning ahead of time (though, I am trying to change this about myself and actually plan a menu, so I only shop once a week). This cookbook is a fun one if you like to garden, enjoy farmers markets, or belong to a CSA (or, all three!). 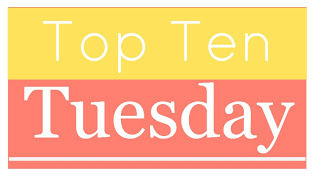 This week's Top Ten Tuesday subject is ten books that I have recently acquired. I generally like to have my list done by now, but our internet was on the fritz. Frustrating, I know. ;) But, I digress. Here is my list! I am beyond excited about this one, and sure hope that it lives up to my expectations! 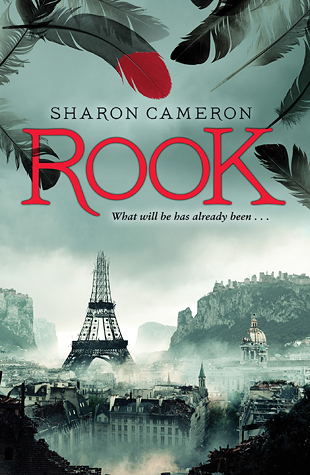 It's a retelling (loosely) of the Scarlet Pimpernel, one of my favorite books. 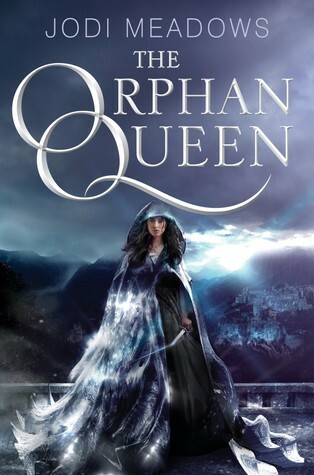 I have loved her previous two books, so I am beyond excited about this book! Set during WWII and looks interesting. I know nothing about it (other than what the back says), but it grabbed my attention. I'm looking forward to starting this one! Perfect timing with this one, since we have a ton of veggies out of our garden! Wingate's third Carolina book follows the highly reviewed, The Prayer Box and The Story Keeper as well as related three novellas. 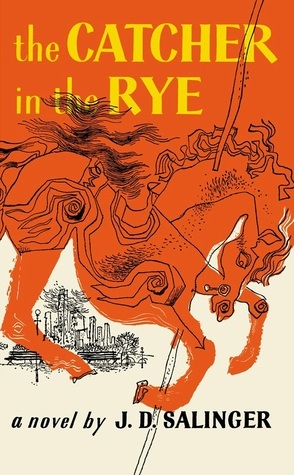 From modern-day Roanoke Island to the sweeping backdrop of North Carolina’s Blue Ridge Mountains and Roosevelt’s WPA folklore writers, past and present intertwine to create an unexpected destiny. . . 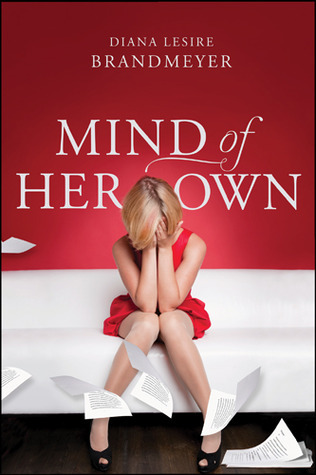 Restaurant owner Whitney Monroe is desperate to save her business from a hostile takeover. The inheritance of a decaying Gilded Age hotel on North Carolina’s Outer Banks may provide just the ray of hope she needs. But things at The Excelsior are more complicated than they seem. Whitney’s estranged stepfather is entrenched on the third floor, and the downstairs tenants are determined to save the historic building. Searching through years of stored family heirlooms may be Whitney’s only hope of quick cash, but will the discovery of an old necklace and a depression-era love story change everything. 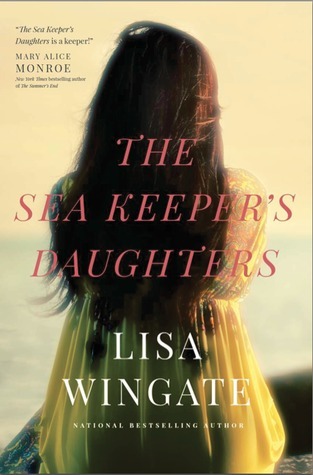 My thoughts: Lisa Wingate is one of my favorite authors, so I was thrilled to see this book come up for review on Netgalley! I like her current trend, which is to combine past and present into one lovely story. This book was no exception! 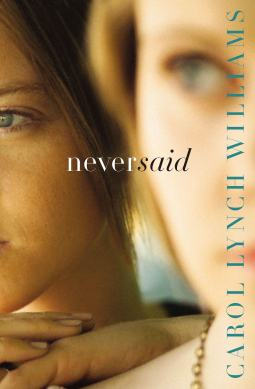 When Whitney is pulled from her restaurant woes to deal with her ailing stepfather and given the chance to go through her inheritance, she stumbles upon letters written to her grandmother during the depression from a woman who worked as a folklore writer during the depression. As Whitney is pulled into the mystery of who the woman is, she is also given a chance to change her future. While I haven't read the Novellas in this series (which, I hope to remedy! ), I have read the other two books. 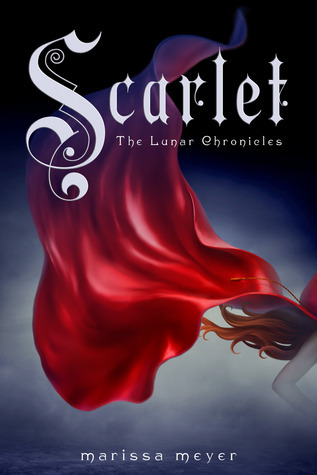 This one talks a fair bit about the mystery in The Story Keeper, so I would recommend reading the books in order. You could probably get by with reading this as a stand alone novel, but somethings wouldn't make sense. 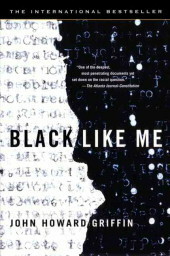 This is one of the best books I have read all year! I highly recommend it. 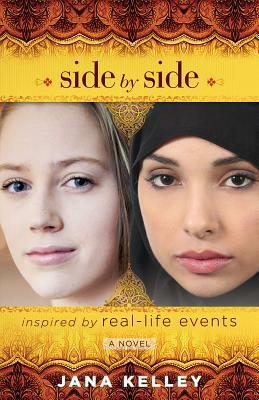 I received a copy of this book through Netgalley in exchange for my honest review. 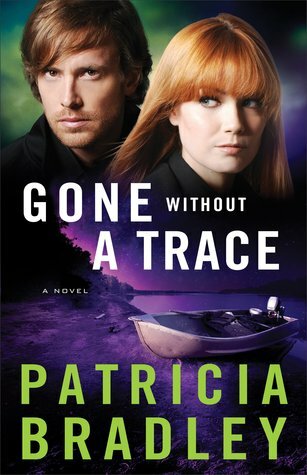 My thoughts: I don't believe I have read any of Patricia Bradley's mysteries before. I was missing out! I love that this mystery had so much going on, with there being a continuing mystery of what happened to Livy's cousin, Robyn, and how that ties into the new case of another missing waitress in the area. Readers will keep guessing about what is really going on until the last chapter! I like that this story is more than just a great mystery; there is plenty of back story and character development going on, which I appreciate. I also really appreciated that the author communicated that both of the lead characters are attractive without making it just another book about the superficial. She focuses more on personality traits draw these two together, rather than just going on about how much they like the others looks. Now, I need to go back and read the first two books in the series! While it probably would of helped to read them first, this book does work well as a stand alone book. And, I feel like only a few things were given away about the previous two stories, so I can go back and read them. My thoughts: From the very first chapter, Millie shows her her unconventional ideas of how to best be a nanny, ways that usually wind up in getting her fired from her positions. Society women do not want a Mary Poppins style nanny, one who the children flourish around instead of being just seen and not heard. I liked Millie's character, though she came across as a bit flaky at time. I can imagine someone like her being a lot of fun around children. 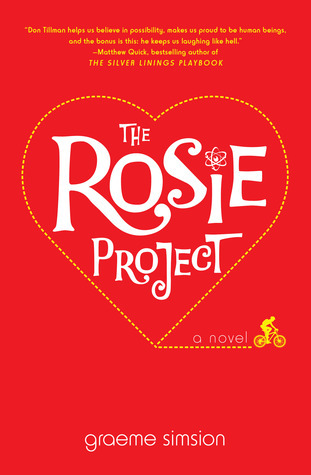 The story has a fun mix of mystery and humor, the perfect light read for a summer day. 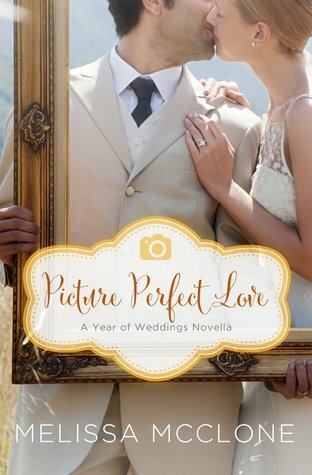 Meet the people who make it all happen – the planners, the photographers, the musicians who have helped orchestrate the perfect day for countless couples as they find their own happy endings in the second Year of Weddings novella collection. When image becomes everything, it’s up to love to refocus the heart. Photographer Jenna Harrison wants every bride and groom to look picture perfect on their special day, putting her heart into every wedding to give the couple memorable images of their love. But her own heart is still broken, the unworn wedding dress hanging in her closet a reminder that relationships aren't always as perfect as they look through her camera lens. But Jenna has faith that she will find true love. Until then, she must be patient and trust in God's plan and His perfect timing. Attorney Ashton Vance is the one that got away. When an embarrassing Photoshopped picture of put an end to his political aspirations, he blamed Jenna. So what if the photo led to his being offered a dream job and changing his life for the better? Jenna betrayed his trust, and two years later, Ashton's heart still hasn't recovered. It was me. His younger sister's three words turn Ashton's world upside down. He must ask Jenna’s forgiveness, but can he risk his heart a second time? Even if Jenna can forgive him, dare he hope for a second chance at her love? My thoughts: I have mixed feelings about novellas, since it can be nice to have a short story to enjoy, but sometimes they lack the character development that I like to have in the stories I read. Melissa McClone does a wonderful job of engaging readers in this sweet story that has plenty of back ground and development, making it a perfect summer read. I enjoyed getting to know her characters and look forward to checking out some of her other books! I received a copy of this book from Litfuse in exchange for my honest review. My local Wal-Mart didn't have the Oxi Clean I needed, but Babies R Us and Buy Buy Baby carry it. I used regular Oxi Clean the first time, which worked fine for is, but I would imagine the Baby version is gentler on their skin. I loke that this detergent seems to get the stains out better and is less expensive. A crumbling statue. A torn tapestry. A discolored painting. Artisans can reclaim exquisite beauty from the broken, frayed, and hopefully shattered—perhaps once thought beyond repair. But what about us? What of the wounds that keep us from living the life we want to live? In Tattered and Mended, readers walk through a gallery of reclaimed and restored art as well as broken and restored lives of those who have gone before us. With a gentle touch and personable wisdom, Cynthia Ruchti shows how even the most threadbare soul can once again find healing and hope. My thoughts: God never promised us easy lives, but He does promise that He will be right there beside us when the result of living in a fallen world is heartbreak and loss. With her lyrical, engaging style, Cynthia Ruchti weaves a wonderful, hope filled book with personal experiences and heartbreaks of others that reminds us that God is a healer who can restore and bring something of beauty out of our brokenness. I found this book to be thought provoking. I love that the message is one of hope. This week, the topic over at the Broke and Bookish is Top Ten Hyped Books I've Never Read.